We provide one stop full fledged accounting services such as bookkeeping, audit, company secretarial, GST and tax services to our clients. At Syafiq Hairul & Associates, our accounting firm aims to be a one-stop centre for all your accounting. As such, we constantly strive to make our services better in terms of effectiveness, efficiency and economy. 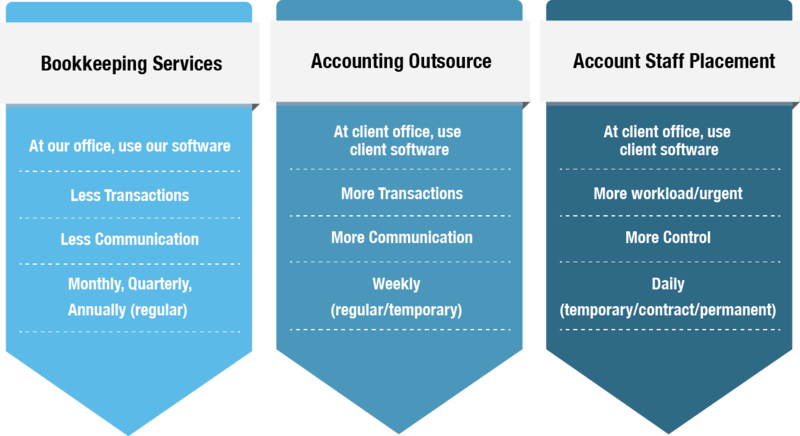 WHY HIRE IF YOU CAN OUTSOURCE YOUR ACCOUNTING CONVENIENTLY ? © 2018 Syafiq Hairul & Associates. All Rights Reserved.